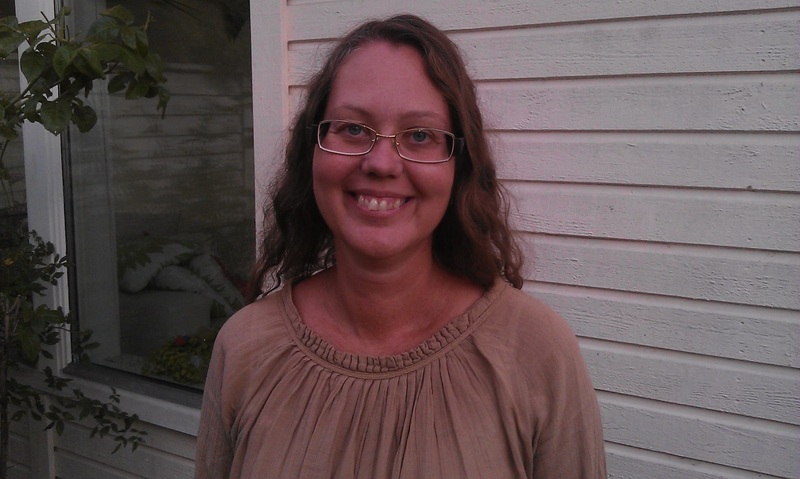 Birgitta Nordquist is Senior lecturer at the division of Building Services. She has a PhD in Building Services Engineering, at Faculty of Engineering LTH, Lund University. The main focus of the research is ventilation and indoor climate. A large part of the research has concerned mainly schools, day-care centres, dwellings and apartments. Current projects concerns indoor climate and energy efficiency aspects in both new-built energy efficient apartment buildings and old apartment buildings. The window opening behavior has been given focus. Sustainable ventilation solutions when renovating existing buildings is also studied both in terms of energy efficiency and indoor comfort. The findings in one current project have shown that the interaction with the human is one important aspect that must be addressed. The research methods include theoretical calculations, development of analytical models, simulations and measurements. The PhD thesis concerned ventilation in classroom; premises for children and many people. Both mechanical and natural ventilation systems and combinations of these; hybrids, have been studied during the years, both in terms of indoor climate and energy efficiency. Measurements of mainly the thermal and hygienically climate have been performed. Several studies treat how technical solutions can be designed to utilize as much renewable energy as possible. The overall goal and interest has always been to create a healthy indoor environment. Birgitta Nordquist has since 1993 been teaching at university level. She has been teaching civil engineer students, architectural students, surveyors and environmental inspectors in university courses in Building Service Engineering. Currently course leader for the Building Services part in 5 courses, the courses covering a total of 31 higher education credits. Teaches in several courses given by the division of Buildings Services. The teaching experience includes a total of 16 different courses for Master of Science students and 2 courses for other university students including giving lectures and developing courses. The lectures mainly concerns indoor climate, ventilation, heating, and energy aspects in buildings.